In the cold darkness of the night, beyond the Arctic Circle, the stars twinkle in a pitch black sky. A green, phosphorescent, brightness appears to the north, more and more intense. And the sky comes to life: forms, curtains, vortices of light move across the sky, slowly. 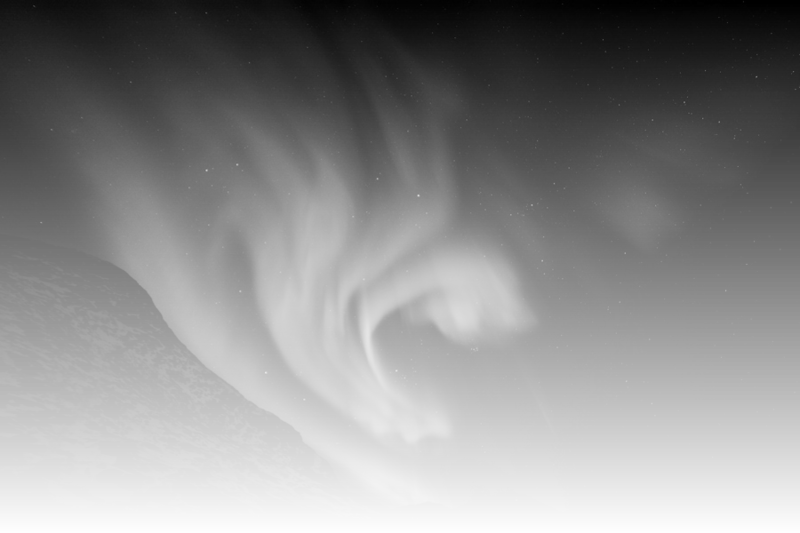 Suddenly a magnetic storm explodes: an immense kaleidoscope of shapes that move fast, the whole sky seems to fall on the ground. A few minutes of a show so charming that you forget to shoot and as a child stay with your mouth open looking towards the infinite.